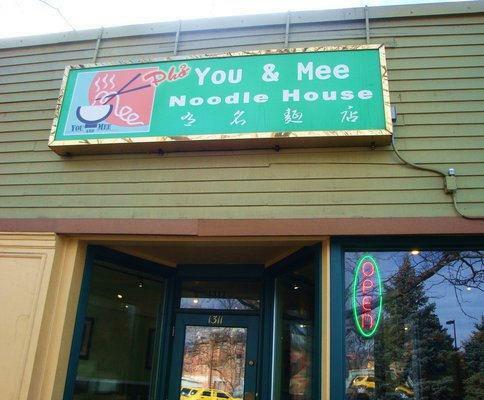 Once the promenade around the Heritage Center is over, visit You & Mee Noodle House. 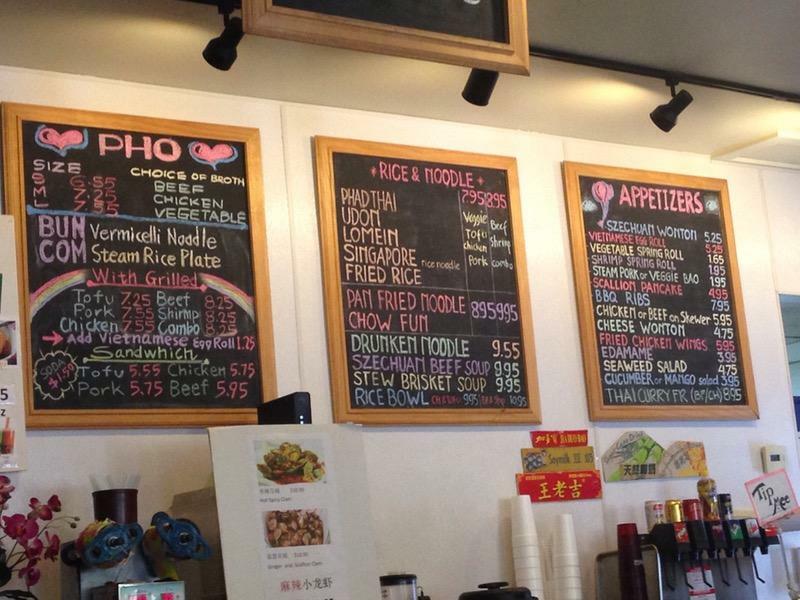 Try something new from Chinese and Vietnamese cuisines. 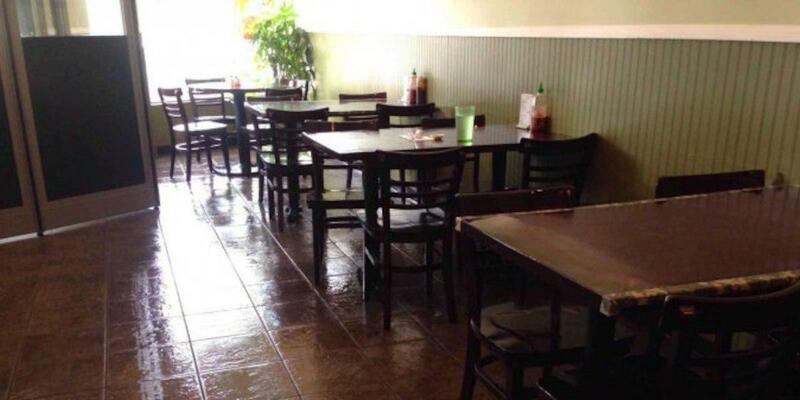 You can have tasty drunken noodles, beef noodle soup and beef at this restaurant. 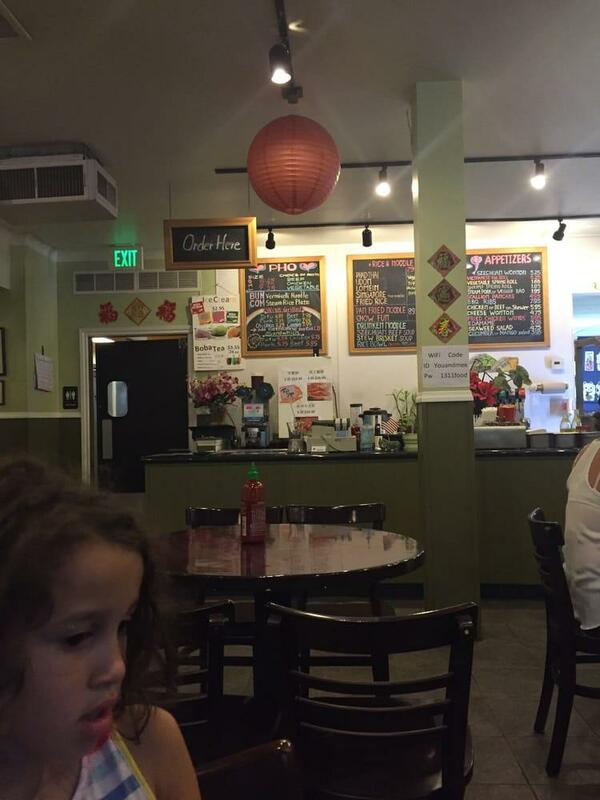 Great thai tea or good bubble tea will make your meal better and you'll surely come back. 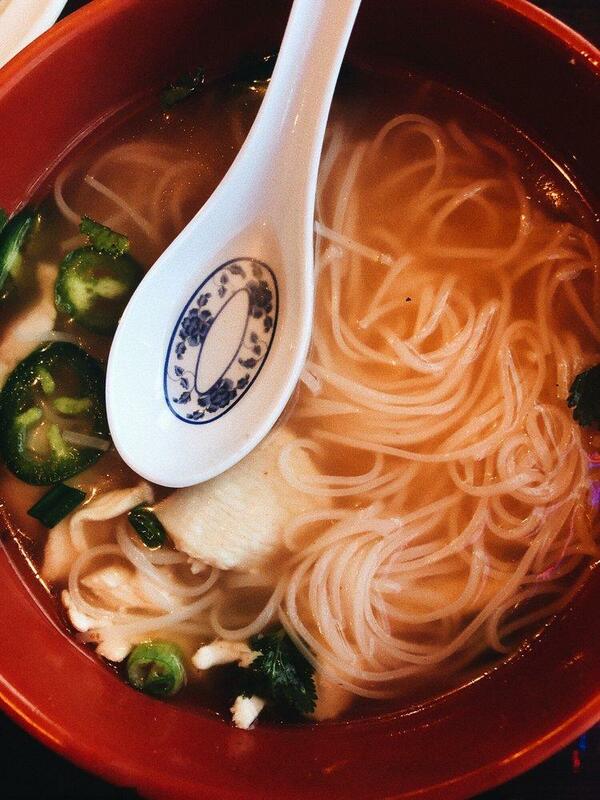 Food delivery is a big plus of You & Mee Noodle House. 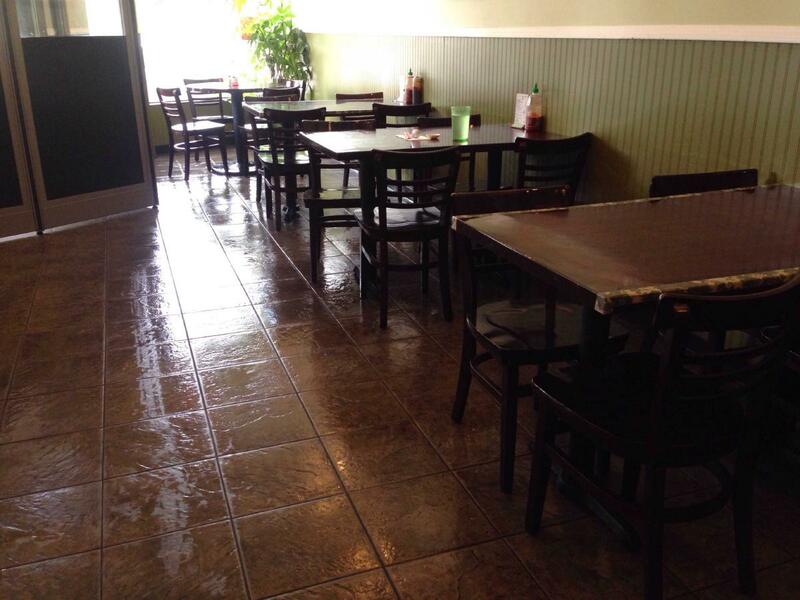 Based on the reviewers' opinions, the service is professional. Attractive prices are to be expected at this place. But this spot hasn't received a high Zomato rating that means that this restaurant has something to improve. Fantastic food. Not badly priced either. They always add extra meat when I ask .Best Pho delivery place I've found . I love this place and order often .Thank you for all you do to make my dinners or lunches amazing!!! !